Spirits are high after this past weekend’s Loerie Awards as Y&R South Africa celebrates its most successful year yet. 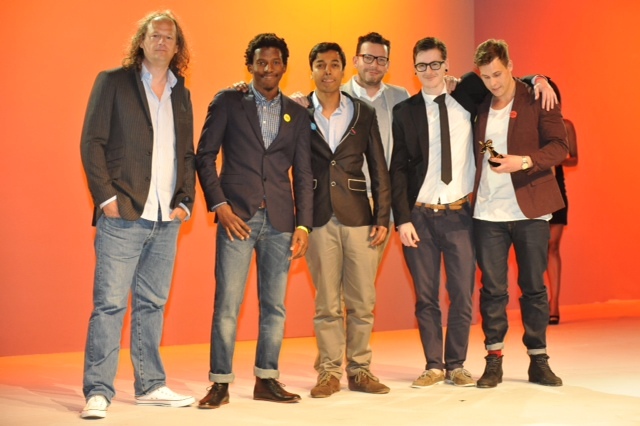 The agency was awarded in the traditional, design and digital categories, earning itself one Gold, four Silver and three Bronze Loeries, plus two Craft Certificates. These results are testament to Y&R’s performance culture and its efforts to being seen as a competitive rival that sits amongst the industry’s best.